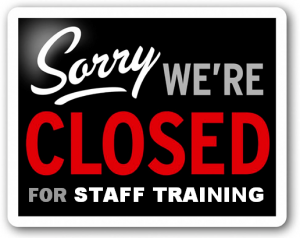 Flemington City Hall will be closed Monday, Sept. 10th – Wednesday, Sept. 12th for staff training. City Hall will reopen on Thursday, Sept. 13th. In the case of an emergency, please contact Mayor Paul Hawkins at 912-977-5008.